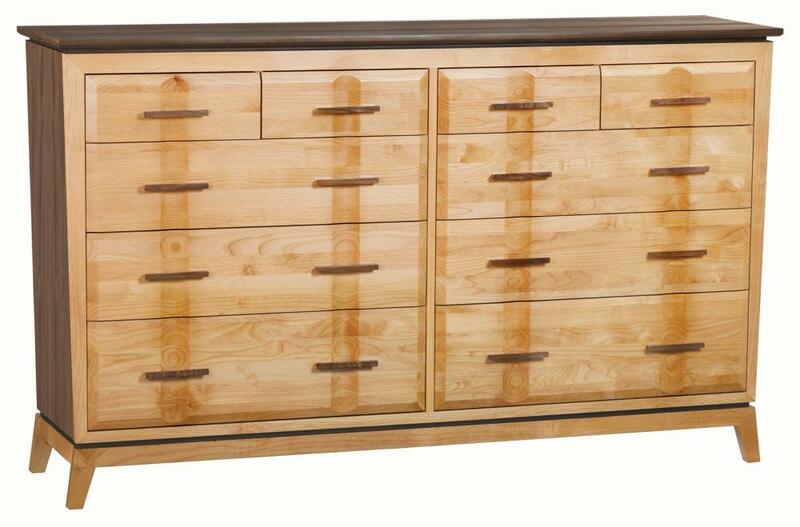 New Addison Collection 70" wide, 10-Drawer Dresser. 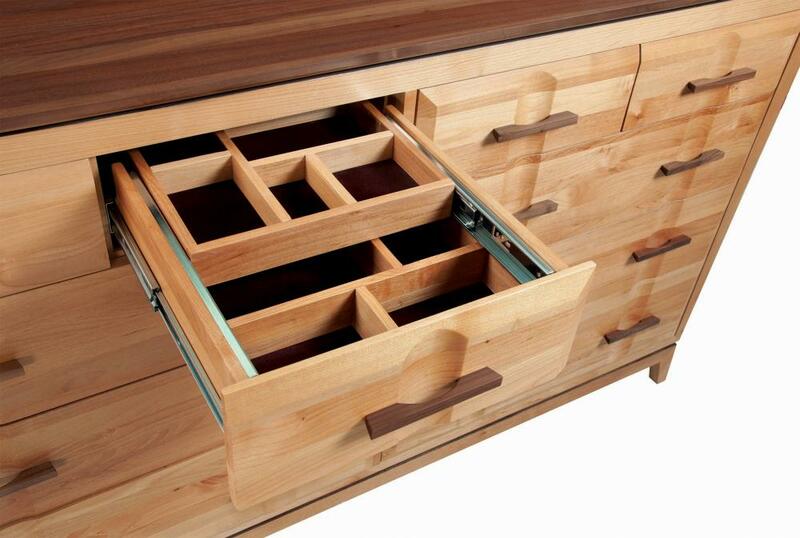 One Drawer has two velvet lined jewelry trays. Alder & Walnut. 3 more sizes as well.